If you are dreaming of adventure, this trip is for you! Come and join us for a week you'll never forget. You'll discover the Dominican Republic and the fabulous spot of Cabarete, the Adventure capital of the Caribbean! Our slice of paradise offers amazing beaches, surfing, kiteboarding, flyboarding, canyoning, waterfall cascading, mountain biking, hiking, rafting plus a wealth of other extreme sports. When the sun goes down the party starts on the beach full of great restaurants and bars. Whether it's fine dining or Dominican street food, laid back beach lounging or Salsa dancing until the early hours, we have it all, right here. What are you waiting for? 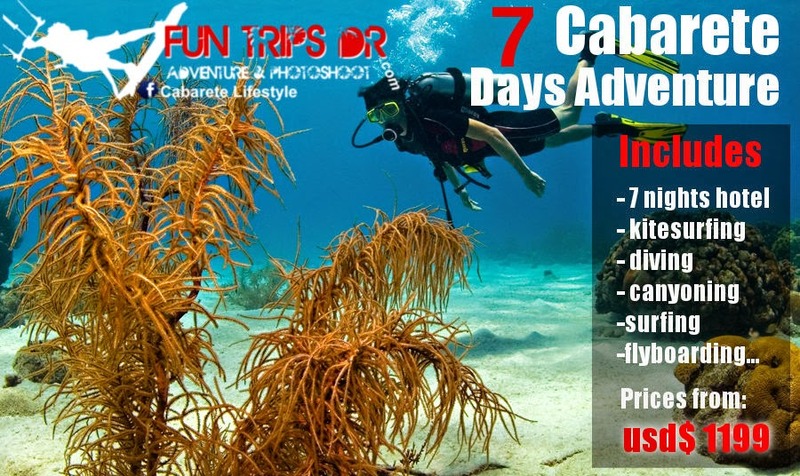 Carlos will guide you in your 8 days adventure trip ! Welcome dinner in a local restaurant and party on the beach! 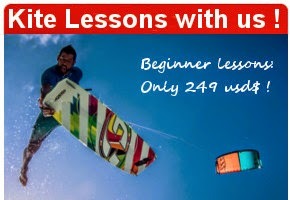 Regular 1 on 1 kiteboarding sessions on the water to analyze problems and progress. *We can create a custom trip for any number of people, for any number of days including as many activities and different levels as you want! We will take care of everything: All accommodation and transport provided - all you have to do is turn up with a spirit of adventure and fun! 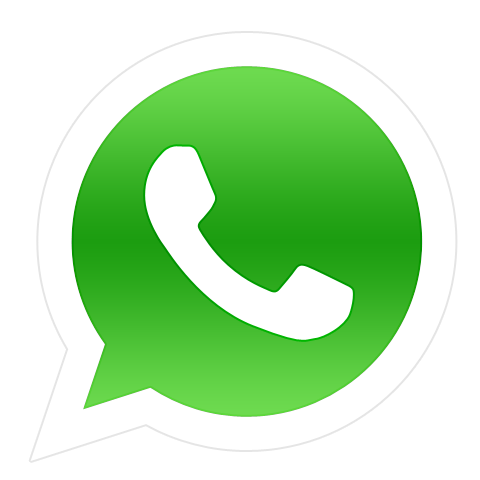 or complete the contact form and get your FREE quote !